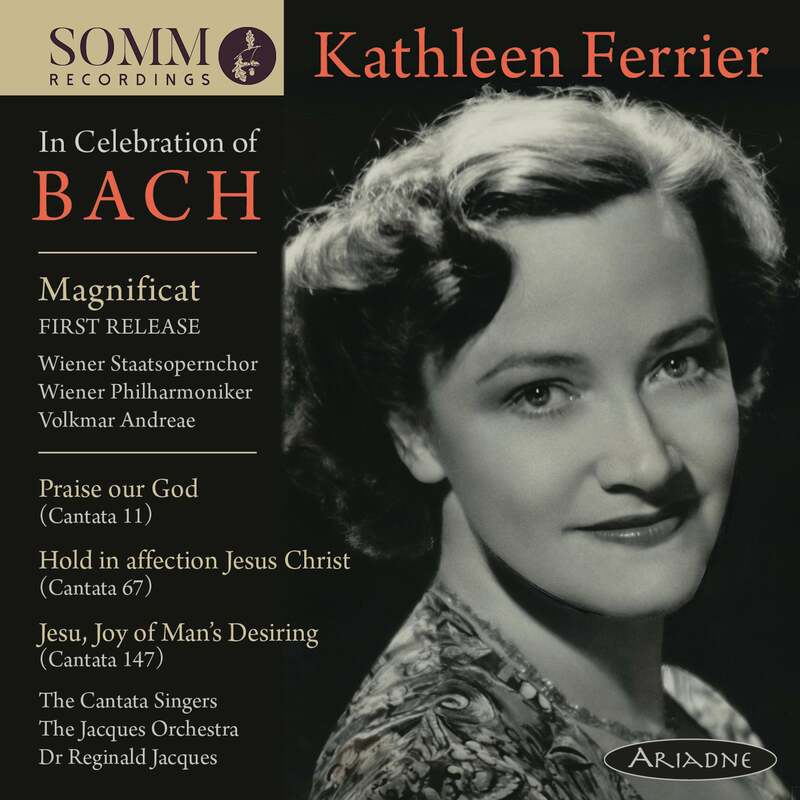 SOMM RECORDINGS is proud to announce the release of Kathleen Ferrier: In Celebration of Bach, a collection of historic performances with Britain’s favourite classical singer of the 20th century very much the star attraction. It includes the first appearance on disc of Ferrier singing Magnificat, with the Vienna Philharmonic conducted by Volkmar Andreae in the Grosser Musikvereinssaal, from the legendary 1950 International Bach Festival. London’s fabled Kingsway Hall provides the venue for two memorable Cantata performances – No. 11, Praise our God, and No. 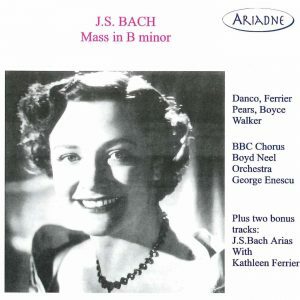 67, Hold in affection Jesus Christ – recorded by Ferrier in 1949 with tenor William Herbert, bass William Parsons and Dr Reginald Jacques’ Cantata Singers and Jacques Orchestra. From the same venue and period, Jacques and the Cantata Singers offer a bewitching encore in the sublime Jesu, Joy of Man’s Desiring. Paul Campion, author of the authoritative Ferrier: A Career Recorded provides specially commissioned booklet notes. 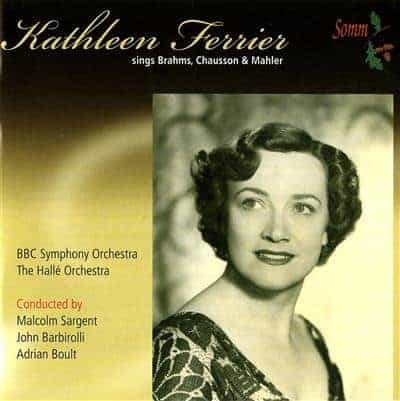 SOMM Recordings’ previous Ferrier releases include Bach’s Mass in B minor (Ariadne 5000-2), songs by Brahms, Chausson and Mahler (SOMMCD 075) and Kathleen Ferrier Remembered, a first release of BBC Radio recordings of Lieder and British songs (SOMMCD 264).